Going to the theater is one of the most popular events for New York City tourists. We want you to have the best information to make your trip to the Great White Way as enjoyable as possible. Off Broadway is the country’s most artistically influential and culturally diverse theatre community and on any given day you can find literally dozens of productions playing throughout the City. There are performances happening in every neighborhood in every style for every taste and budget. On Kids’ Night on Broadway, young people age 6-18 can see a participating Broadway show for free when accompanied by a full-paying adult. Kids’ Night on Broadway will take place in New York City from February 25 to March 3, 2013. Kids also get to dine for free at many fabulous Times Square restaurants, and parents get discounted parking rates. 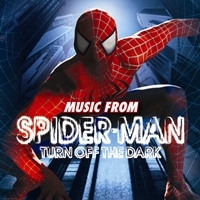 From award-winning director Julie Taymor (The Lion King) and U2’s Bono and The Edge comes Spider-Man: Turn Off the Dark, the musical sensation that has rocked Broadway like never before. Based on the classic Marvel comic books, this show pulls the audience into Spidey’s incredible world with aerial acrobatics, a rocking score, and stunning visual effects. Get your Spider-Man: Turn Off the Dark tickets and experience the web-slinging thrill live! From the outrageous creators of South Park and a co-writer of the Tony Award-winning musical comedy Avenue Q comes The Book of Mormon, a hilarious and heartfelt new musical. 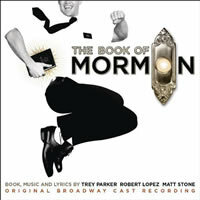 Get your Book of Mormon tickets today and see the show that has the Broadway world buzzing! The Serengeti comes to life as never before through the extraordinary vision that is The Lion King. 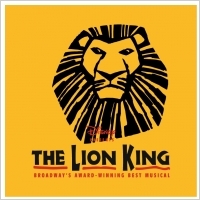 More than 50 million people have felt the thrill of this Tony Award winner for Best Musical, which tells the classic journey of young royal heir Simba. 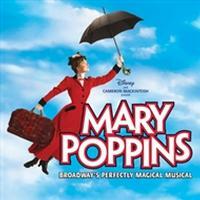 A Tony-winning revival of the classic tale of a young star with big Broadway dreams. Mamma Mia! A Shakespeare tale told to the beats of the ’70s most seductive disco hits.